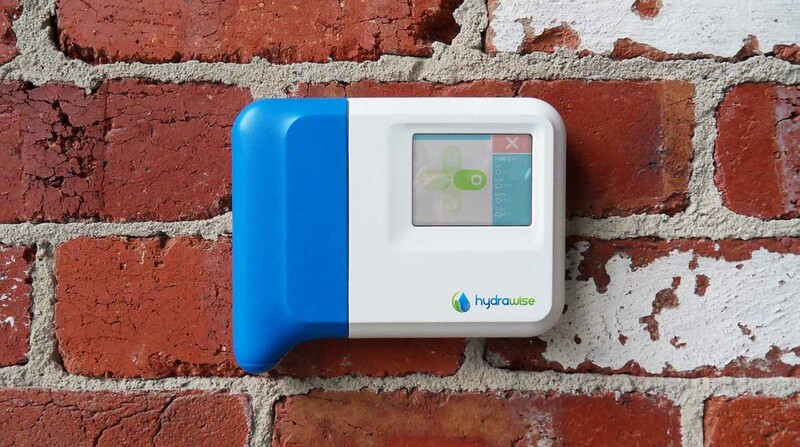 Smart Home Irrigation company and previous client of Charlwood Design, Hydrawise, has recently been acquired by irrigation giant Hunter Industries. The news is fantastic for the Australian technology start up, who specialises in Wi-Fi controlled, smart irrigation systems. Charlwood Design were approached by Hydrawise back in 2013 to re-design their controller housing. Hydrawise had previously been using an OTS housing for their main controller unit, but after experiencing some growth, felt they needed to create something unique to represent the same level of intelligence and sophistication that their software and system design displayed. The brief was to create a simple, low cost, water resistant housing that stood out from the competitors and was easy to install. The finished product met all criteria, and helped boost Hydrawise sales three fold. Congratulations to both Hydrawise and Hunter Industries, we look forward to what the future holds! 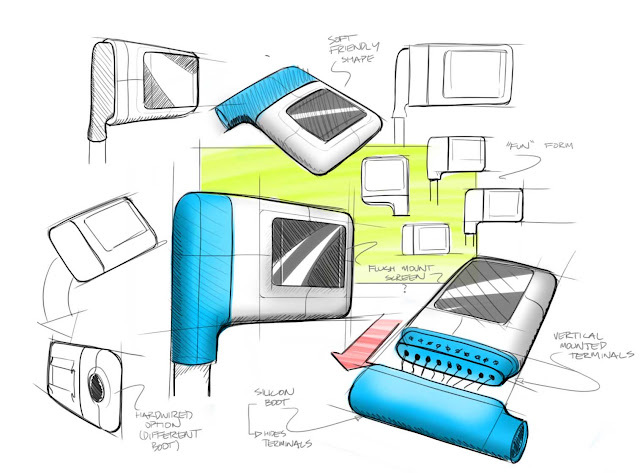 The initial concept sketch presented at the first meeting. 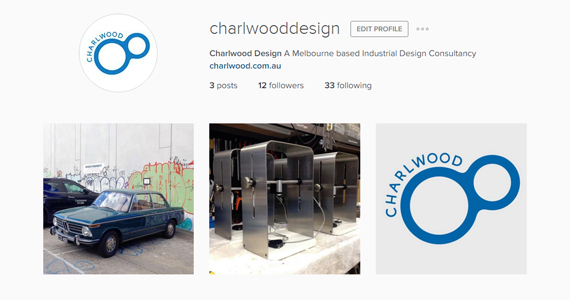 Charlwood Design has finally jumped onto Instagram! You will now be able to keep up to date with project releases, news, staff insights, inspiration, event information, manufacturing processes, job offers and more via our Instagram. The whole purpose is to provide you with a bit of an insight into the Charlwood Design studio, by showing you what we do, what we like and who we are. Search Charlwood Design on Instagram or follow this link to go to our page. And be sure to follow us to keep to up to date with everything!